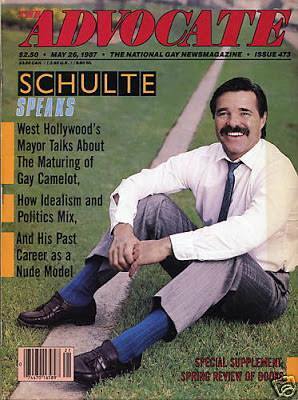 My name is Steve Schulte and I invite you to follow my campaign blog Schulte for LACCD. I am a candidate for the Los Angeles Community College Board of Trustees. I am running for Seat 5. The election will be held on March 3, 2015 along with the election for other city offices. I am running for the LACCD to work with other board members and the community of Los Angeles to bring improvement. In addition I want to help strengthen the preparation of future workers for the job force. This will be incredibly and increasingly important as we compete more vigorously in the world and in the global economy. Thirdly, I want to support the colleges in helping to develop students as social and civic successes. Because of their critical position in society and in the lives of the students our colleges have a tremendous responsibility in this regard. My campaign slogan states…. The college education you deserve. My overall goal in running for this important office is to help improve the standards, outcomes and satisfaction rates with the community colleges. I have a life-long love for learning and for teaching. I believe strongly that good education leads both to personal improvement and to a strengthening of our democracy. To learn more about me, click here.